Update: Here are our randomly-chosen winners! 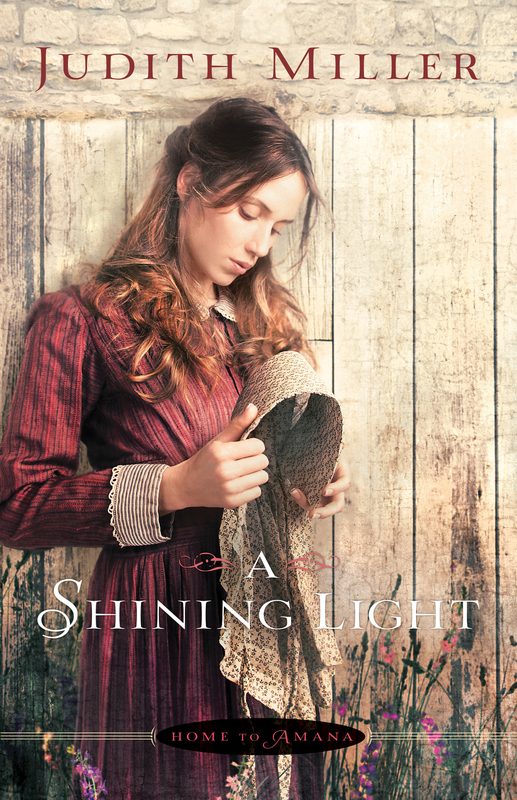 Please email me, Amy, at agreen@bethanyhouse.com with your mailing address so I can send you the book (and the other goodies). Loved reading all the answers, by the way! 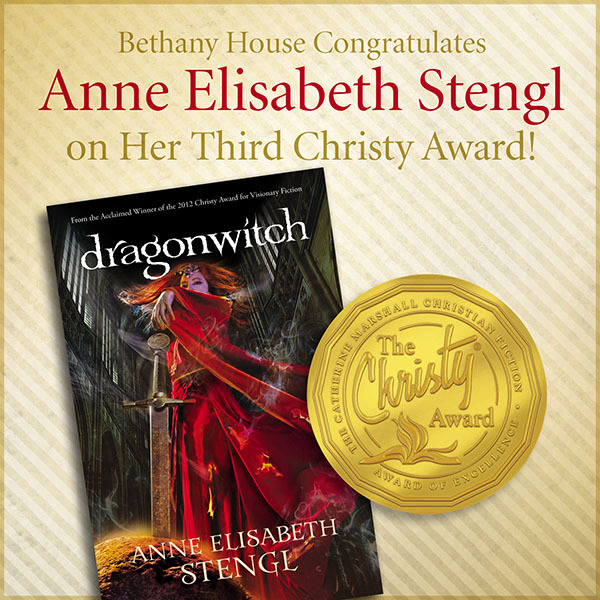 Last Monday night, as I watched the liveblog of the Christy Awards, I cheered out loud when Anne Elisabeth Stengl’s Dragonwitch was listed as the winner of the Visionary category. I’m a big fan of her Goldstone Woods books, so I entirely agree with the judges that the award was well-deserved. You can take a look at all of the Christy nominees and winners here. In a land besieged, an unlikely hero discovers his destiny: he alone can wield the sword that will slay the Dragonwitch—and save them all. Here are some fun “extras”if you want to learn more about Dragonwitch and Anne Elisabeth’s other fantasy novels. Stop by Anne Elisabeth’s blog. There’s always something fun going on there, whether it’s a fairy tale writing competition or a music contest. Meet the characters over at Anne Elisabeth’s blog…along with illustrations of each! 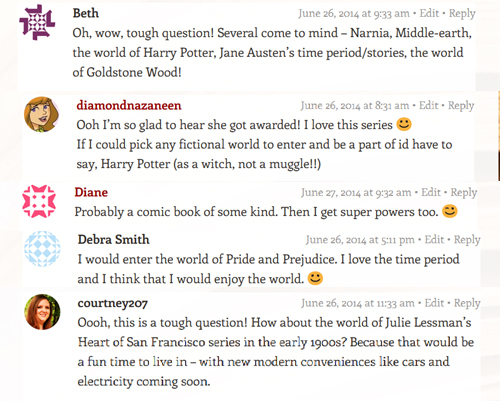 And, finally, what better way to celebrate than by giving away books? We’ll be hosting a giveaway here on the blog. 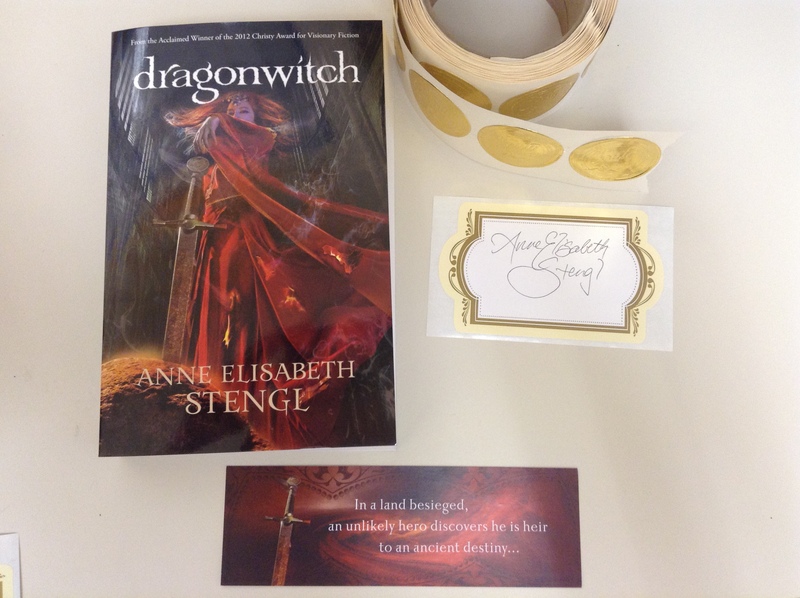 Five winners will receive a copy of Dragonwitch, along with a bookplate signed by the author, a few Goldstone Woods bookmarks, and a shiny Christy Award seal on the cover. Winners’ names will be posted in an update to this blog post next Thursday, July 3rd, so be sure to check back to see if you won!